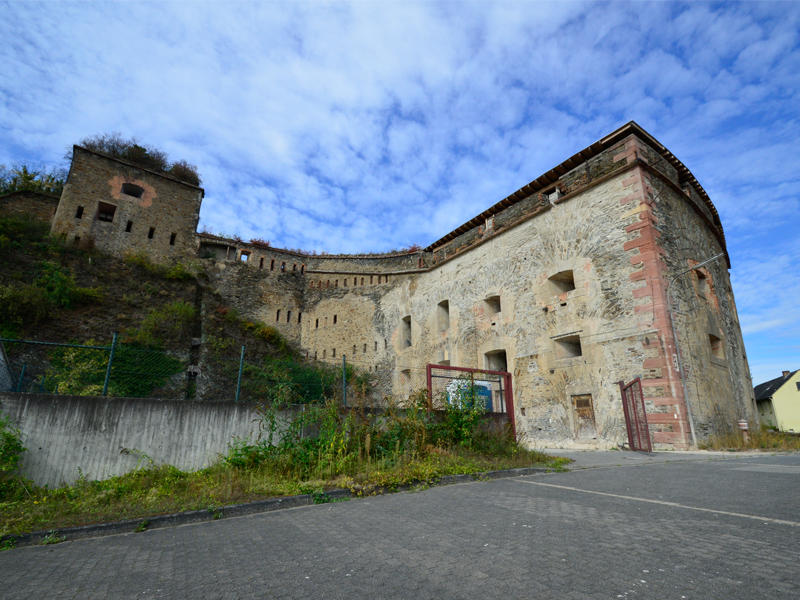 The Feste Kaiser Franz (Fortress Emperor Franz) was part of Prussian fortifications in Koblenz and was the main part of the “System of Emperor Franz fortifications”. 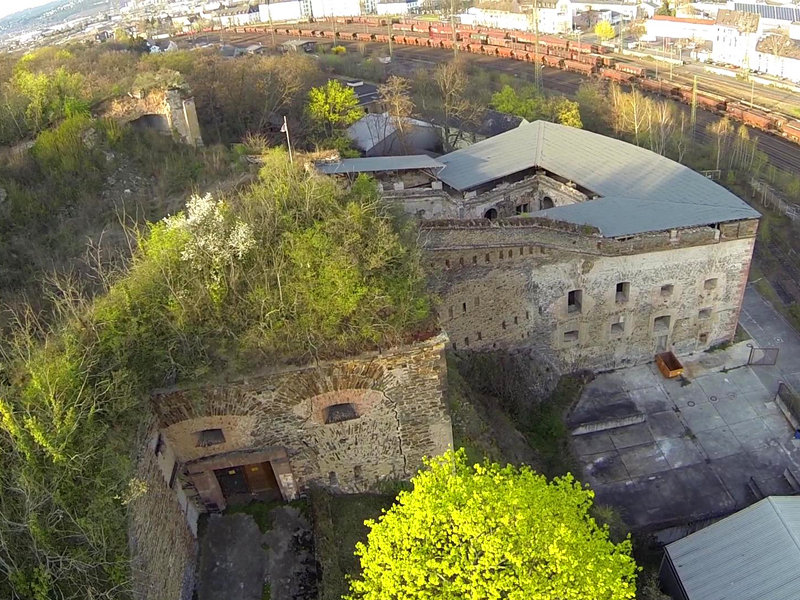 The fortress on the so-called Petersberg was finished in the Koblenz district of Lützel in 1822. 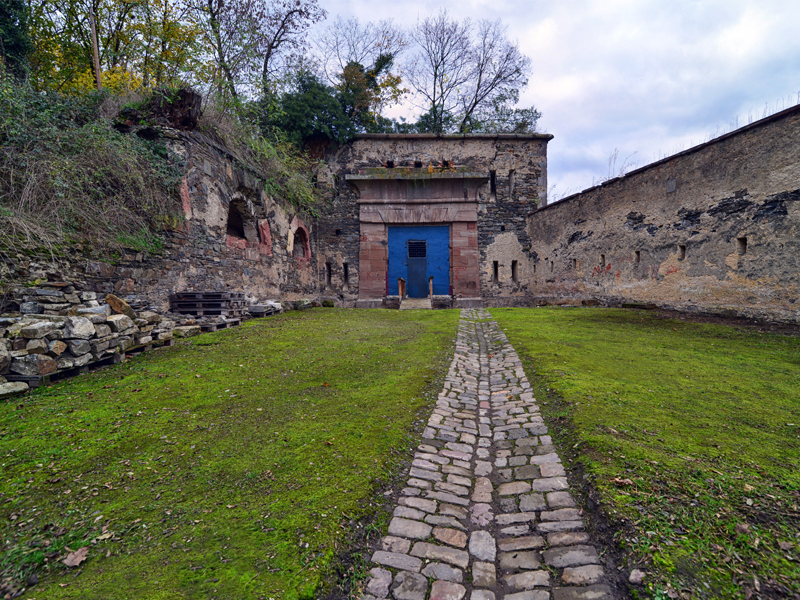 The system of Emperor Franz fortifications in the north of Koblenz included the Neuendorfer Flesche, the Bubenheimer Flesche, the Moselflesche, as well as the Metternicher Schanze, the Rübenacher Schanze and the Rheinschanze, which were further defence facilities upstream. The fort secured the crossing over the Rhine as well as the city from direct attacks from the north and west. Construction of the Koblenz-Cologne railway line took place during the construction and the Lützeler goods station was in the shadow of the Franz fortress to ensure it was safe. The System of Emperor Franz was given up in 1890. 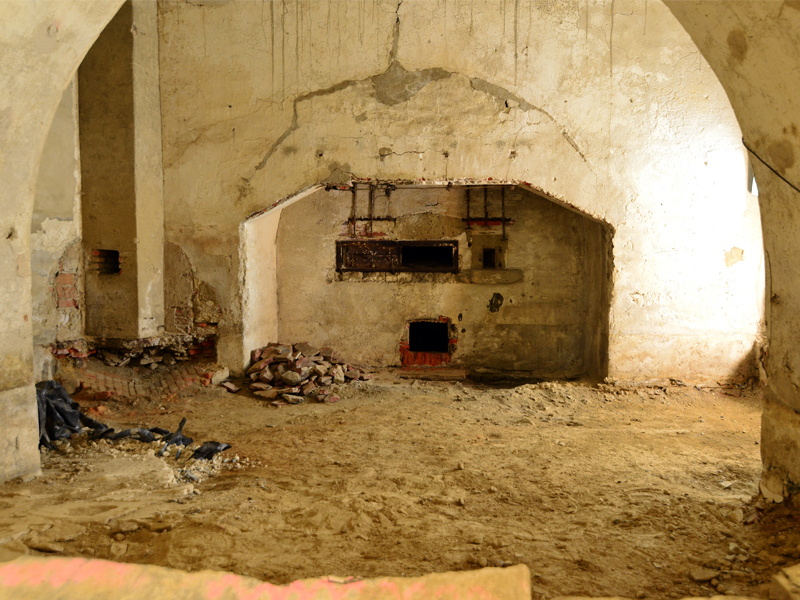 The Moselle and Neuendorfer Flesche areas were demolished and built over.